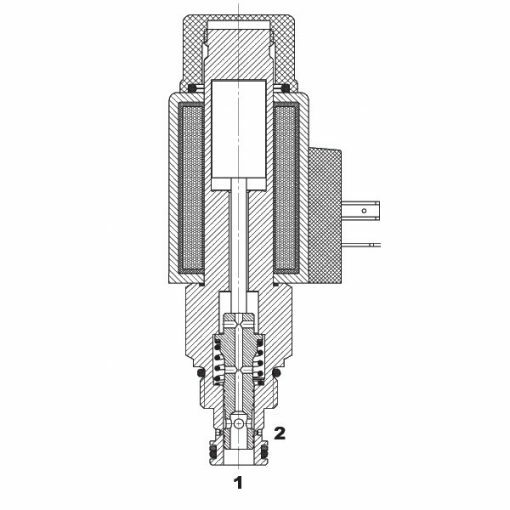 HYDAC proportional needle valves are direct acting or pilot-operated spool valves. Therefore, they continuously change a throttle cross-section. Thus, the output size of the flow rate of the consumer depending on the electrical current.